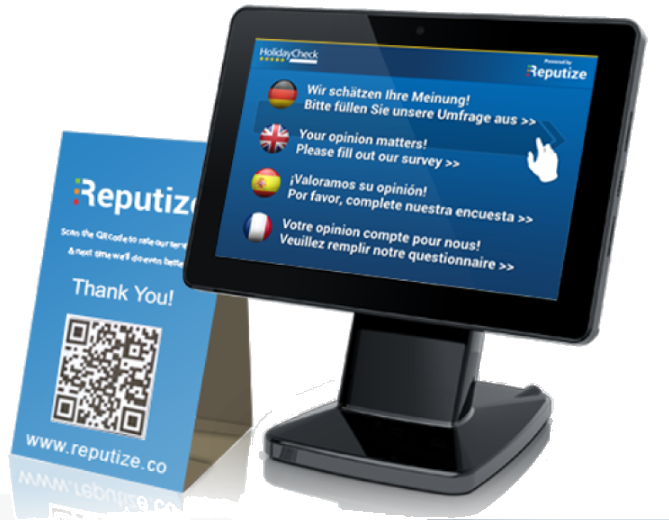 In 2015 Reputize in partnership with HolidayCheck started a co-branded service which allows hotels to collect guest reviews on tablets placed on-site at the property. The reviews are published on HolidayCheck. 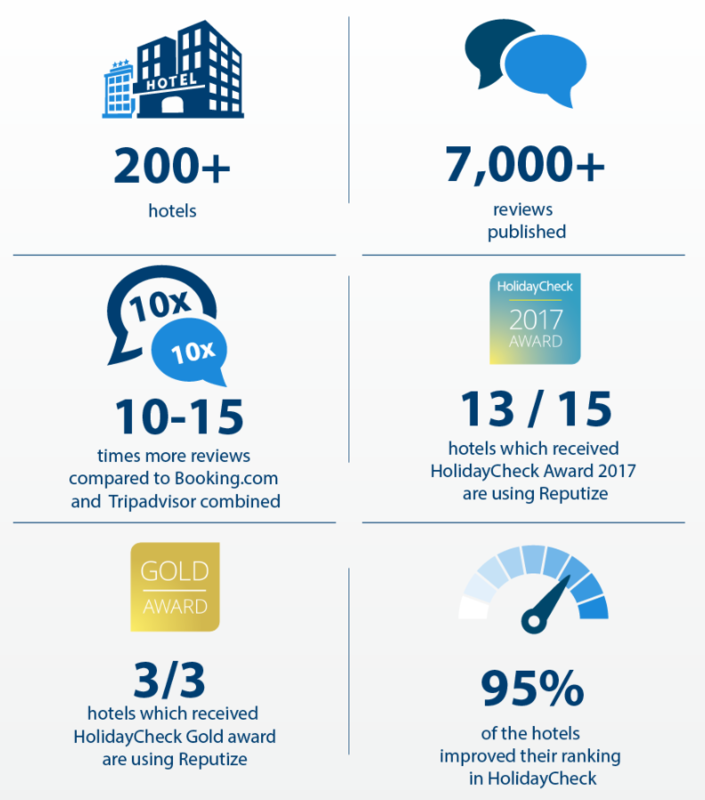 Because the number and the freshness of the guest reviews is a key component in the ranking algorithm – the service is producing positive results in all OTAs currently using HolidayCheck’s reviews like TUI, Thomas Cook, ITS, Neckermann, Trivago, Kayak, and many others. – More reviews are better than less reviews. – Positive reviews are better than negative reviews. – Newer reviews are better than older reviews. For example to qualify for a HolidayCheck Award nomination your hotel needs at least 50 guest reviews in the last 12 months. 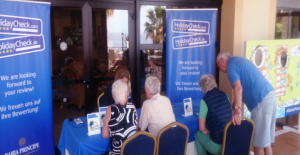 Click here to read how more than 200 3-, 4- and 5-star holiday resorts in Greece, Spain, Turkey, Malta, Portugal, Bulgaria, Croatia and Italy improved their visibility on HolidayCheck and the main German tour operators. Review writing happens on the touch-screen terminals (tablet kiosks) that are locked for the review application and which can be left unattended in various places around the hotel. As a reference, on average, Reputize customers using this option are able to generate twice as many reviews. 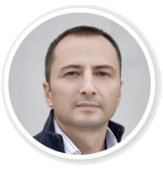 Click here for customer cases.